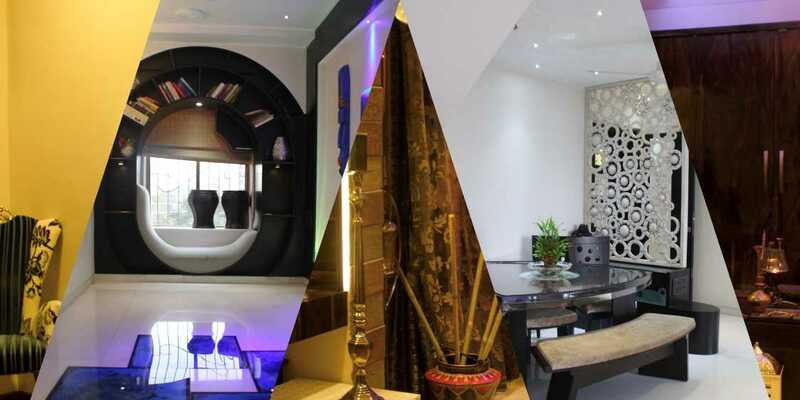 What types of professional interior designers are available? Have you heard of Interior redecorators? These professional interior decorators transform your home using things you have accumulated over the years. The end result is a balanced, harmonious space that reflects the personality of the people who use it. Many interior designers have added this service to their repertoire. 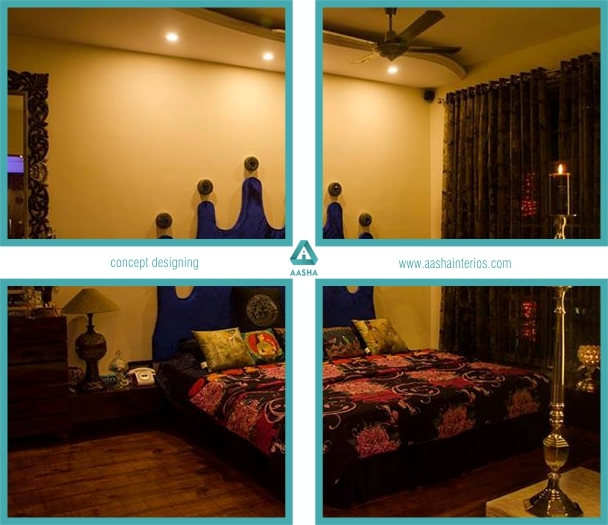 Alternate terms for professional interior designers specializing in interior redecorating are interior redesigners, interior arrangers, interior stylists, one day decorators, visual coordinators or interior refiners. What is a Certified Interior Designer? A Certified interior designer is a competent design professional who is qualified to design, prepare, and submit any type of nonstructural, non-seismic interior construction plans and specifications to local building departments. Certified interior designers have demonstrated through education, experience, and examination their knowledge of the Uniform Building Code as it relates to space planning, life safety, flammability, and disabled access code issues. Most interior designers have a minimum four-year education. Many have Master of Interior Design degrees or other additional education in architecture or interior design. Interior designers who have many years’ experience may not have Bachelors in Interior Design, but usually are well educated and have many years of qualified experience. All qualified interior designers will indicate that they have passed the NCIDQ (National Council for Interior Design Certification) examination and/or are registered/ certified/ licensed in their state. 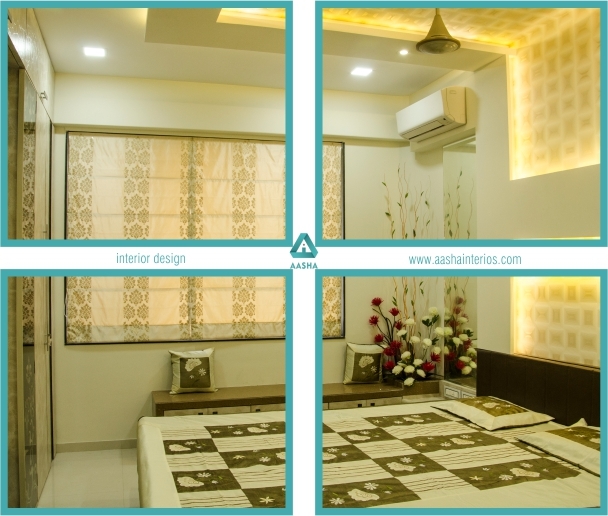 How do Interior Decorators charge for their services? Flat Design Fee: The client pays a flat fee for the professional interior designer’s services based on the design plan, time required, and scope of services. Hourly Rate: The interior decorator bills a negotiated rate per hour. Cost Plus Method: Professional interior designers charge a set percentage on all merchandise purchased and tradesmen’s services rendered. Mixed Method: The client pays both a set percentage on purchases and a base design fee for hourly rate. Per square foot: This method is used especially in new construction. Ask to see the interior designer’s portfolio, but remember that the designs reflect other people’s tastes,¬ not necessarily the interior decorator’s, and possibly not your own. Ask what size projects the interior designer has worked on, where, and what was the budget range. Ask how the established budget will be handled, and the kind of payment schedules the interior decorator requires. Ask about the types of services the designer can provide. Ask for a list of references. It is a good idea to prepare for your first meeting with a professional interior designer by creating your own folder of clippings from magazines, catalogs, and books of design ideas that appeal to you. For whom is the space being designed? What activities will take place in the space? How long do you plan to occupy the space? What is your time frame for completing the project? Are you relocating or remodeling? What image do you want to project? What colors, style, and effects do you like? What are your objective and lifestyle needs? What is the approximate square footage to be designed? If a professional interior designer, or anyone, for that matter, tells you the process is easy, stress-free, and will be complete in two weeks, they’re either lying or stupid. Don’t hire that person. Why are we chronically dehydrated? Ravi Compound, Bhakti Mandir Road, Opp Amar Jyoti Soc., Panchphakadi, Thane (West) – 4000602. WHAT ARE THE BENEFITS OF ALKALINE WATER? WHY ARE KANGEN WATER IONIZERS SO EXPENSIVE? Why people select Enagic Kangen Water?